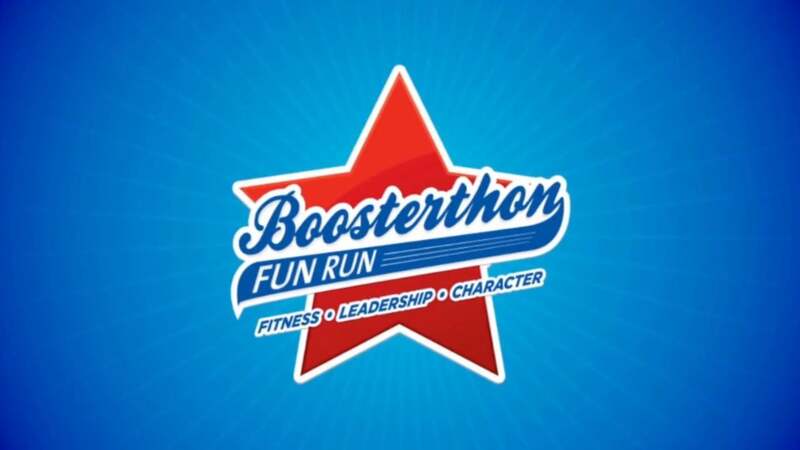 Please help support our school through the Fun Run held on Wednesday, April 17, 2019. The Fun Run is a Parents’ Club sponsored fitness and educational fundraiser. Families are encouraged to help raise funds for our school by gathering pledges from sponsors for the school’s Fun Run event. On that day, students will run (or walk) for about 30 minutes on a specially designed mini track with laps that are ~1/16th of a mile long. Our pledging information is available by clicking link. To see more about this event, please go to funrun.com.